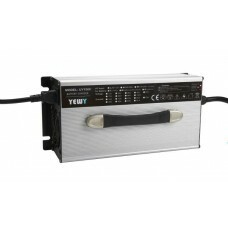 240W battery charger for lifepo4, li-ion and lead acid battery, suitable for 12V, 24V, 36V, 48V etc. 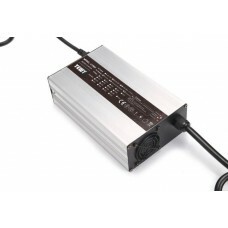 Input voltage 90Volts~240Volts, can be used in any country in the world. 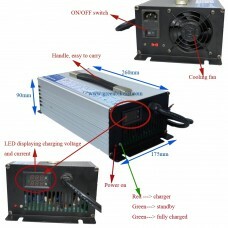 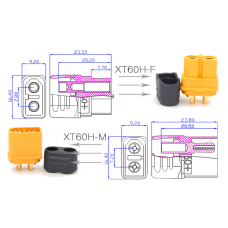 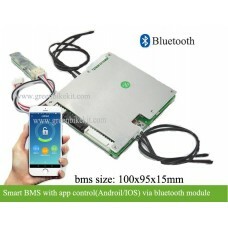 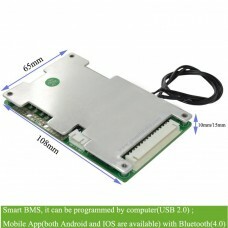 We also provide customized charging voltage, please email us if you need special charging voltage for the charger. 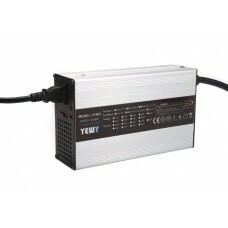 How to calculate charging voltage for battery? The lead time for the charger is about 2-5 days because different customers have different demand for the chargers, and we need a few days to test. 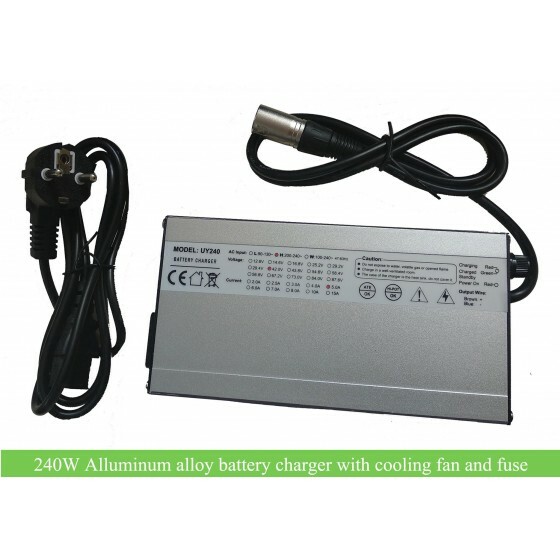 Review "240W alloy charger for 12V 24V 36V 48V 52V 60V battery"